Does your notebook not bring a picture anymore? Everything stays black even on an external monitor? Then your notebooks graphics card is probably defective and needs to be replaced. We offer you different cards for laptops to choose from - with different performance. You can do the exchange yourself with the help of our video installation instructions for graphics cards. An upgrade to a faster graphics card is rarely possible. Please contact our technical support. 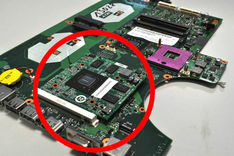 What are the tasks of a graphics card? 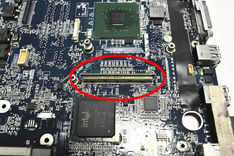 The graphics card is mounted on the mainboard and controls the graphical output. When a program is executed, the processor first calculates the data and then passes it to the graphics card. There, the data is then converted in such a way that the screen can display it. 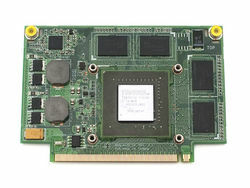 High-performance graphics cards are essential especially for professions such as graphic designers and architects, but also in modern gaming they are important for a smooth and realistic display. 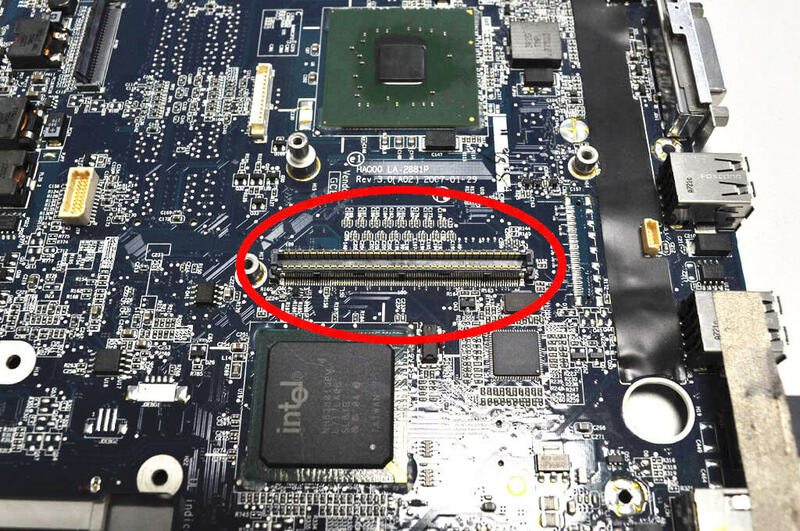 How can I tell if my graphics card is broken? 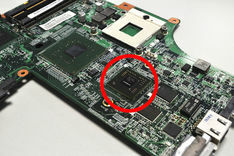 Signs of a defective graphics card can be displayed in various different ways. A common error is a completely black screen. 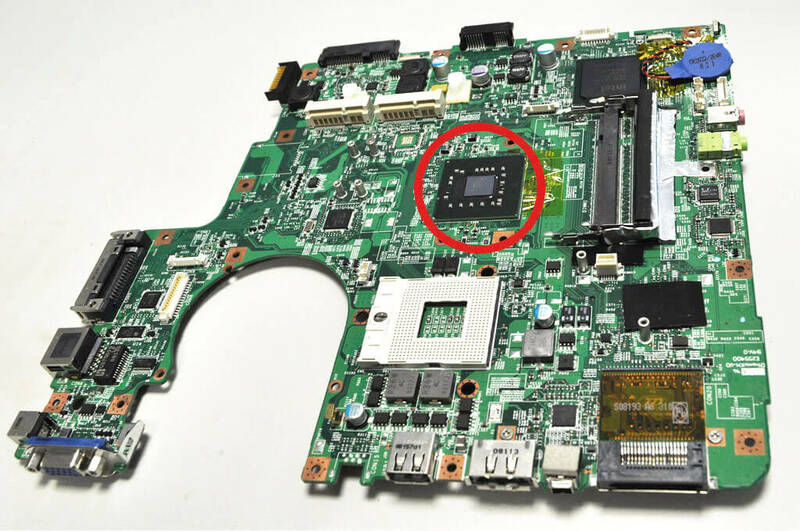 At first it is not obvious whether the graphics card or the display is causing the defect. But you can quickly find out by connecting the laptop to an external screen. If this also remains black, the error is most likely on the graphics card. Further signs can be that the laptop beeps after switching on, but nothing else happens. Or the mouse pointer can no longer be moved, which means that the device can only be switched off via the on/off switch. Here you will find all important questions and answers about notebook graphics cards.